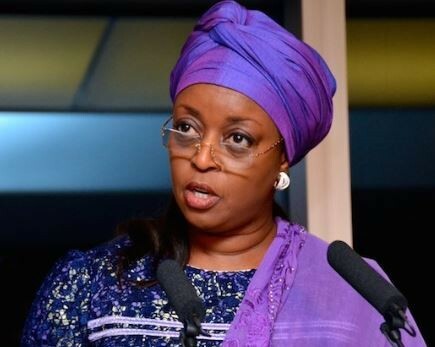 The Economic and Financial Crimes Commission (EFCC) has confirmed that the process for the extraditing former Minister of Petroleum, Diezani Alison-Madueke from the United Kingdom has begun. Acting Spokesman of the commission, Tony Orilade said there have been calls from different quarters for the extradition of the former minister over several allegations of impropriety against her. According to Orilade, EFCC’s Operations Department has made presentation to the Legal Department to commence the process, and that process has commenced. He, however, said that the action had to be processed through the office of the Attorney-General of the Federation, explaining that it was not something the commission would commence and conclude on its own. “It is ongoing. Within the next few weeks, the extent to which we have gone will be made known to the public. It is not a fresh case; it is not a fresh petition that is just being looked into; the whole process is a total package. This extradition is just an aspect of Diezani’s investigation and commencement of trial,” he said.